The firm, DirectHealth.com, will have agents in 2,700 Walmart stores to help answer customers' questions about plans and enroll them either online or by phone. 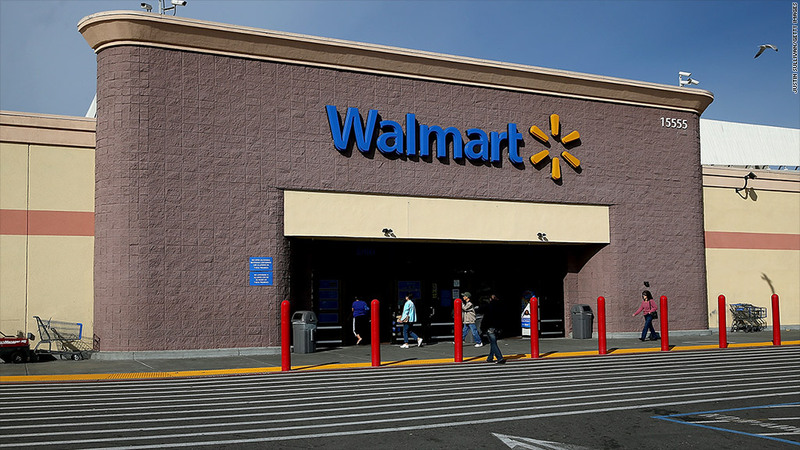 "For years, our customers have told us that there is too much complexity when it comes to understanding their health insurance options," said Labeed Diab, president of Wal-Mart's (WMT) health & wellness unit. The company said research from the Kaiser Family Foundation shows 60% of people have difficulty understanding their health insurance options and nearly 40% believe they picked the wrong plan after enrollment. DirectHealth will help customers who are age 65 and older weigh 1,700 Medicare supplement plans from 12 leading carriers. Open enrollment for those plans runs from Oct. 15 through Dec. 7. Those under age 65 will have access to thousands of health exchange plans from more than 300 companies. The open enrollment period for those customers takes place from Nov. 15 to Feb. 15.